Unilever-owned brand Simple is launching a City Skin campaign to educate consumers about the effects that urban living can have on their skin. The facial-cleansing brand’s £7m campaign aims to "overthrow" the perception that sensitive skin is a "condition that only affects a small number of women", by emphasising the fact that all skin can become sensitive at times. Simple will highlight the factors from urban living, such as pollution, stress, harsh weather conditions, and artificial environments such as office buildings and aeroplane cabins, and how they can cause sensitive skin for any woman, regardless of age or demographic. The campaign will use a strong digital and social media presence, using "behind-the-scenes" videos to demonstrate the products to consumers, alongside outdoor and TV ads. The brand is also enlisting the help of members of its Simple Advisory Board to support the campaign, including fitness expert Anna Reich, dietician Fiona Hunter and psychologist Dr Christina Bundy, among others. 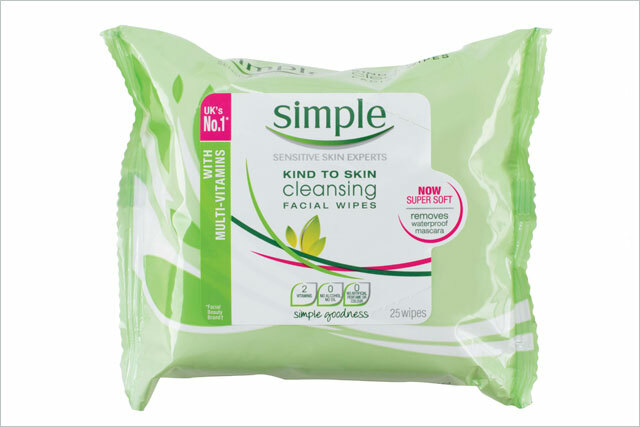 Philippa Bealey, brand building manager for Simple UK and Ireland, said: "We understand that consumers living and working in the city are constantly subject to stress, harsh weather, lack of sleep and pollution, all of which have an impact on their skin. "We also understand that having healthy skin is not just about the products consumers use, but is instead the result of uniting a healthy diet and exercise routine, with general wellbeing and a good skincare regime. "We have therefore enlisted help from our Simple Advisory Board to support our city life campaign to demonstrate the impact that other elements, such as healthy bodies, cleansing regimes, minds and diets, have on our skin. "Our aim is to teach consumers how to look after themselves inside and out to give them the great looking skin they desire."